Here are a few of the more “serious” projects I’ve worked on over the last year or so. Click through to learn a bit more about the role I played in each project. The lone wolf coder can make great things happen, but working with a great mix of creative, technical, and entrepreneurial people is better. 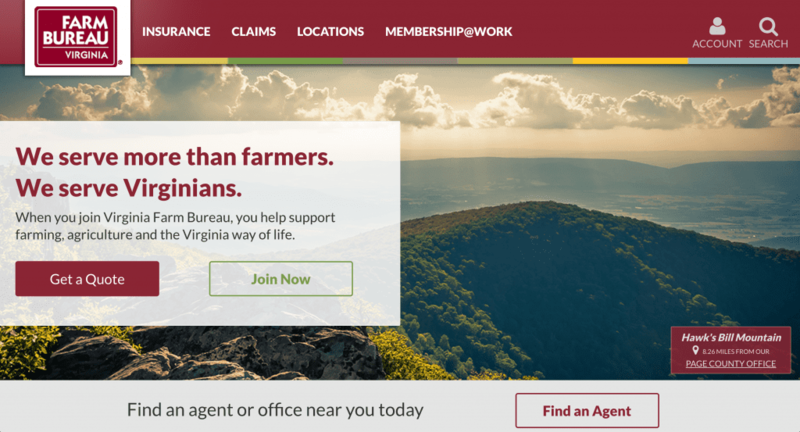 I developed web and mobile experiences for VFB’s 140K+ members and policy holders and create internal systems for ~1000 employees. I spent most of my time translating mockups into HTML/CSS, building interactive UIs with JS, or writing RESTful backend services in C# or SQL. We used a lot of different technologies from the Microsoft stack and worked with a lot of third-party systems. I did a little work with IIS and some elements of database design. I implemented a CSS style guide and component library so all of our developers and content admins could save time when writing code while promoting maintainability. This role involved a high level of collaboration with project managers, business analysts, and designers. 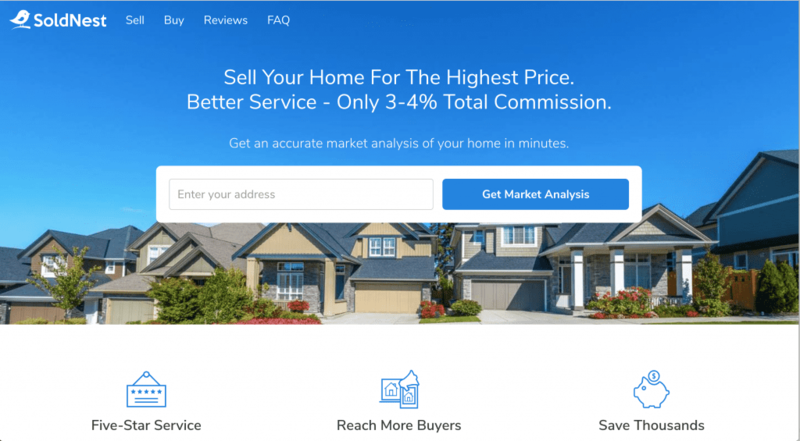 SoldNest is a start-up in San Jose, CA that provides discount real estate brokerage services through an innovative online platform. I helped develop the MVP for the SoldNest platform, added a WordPress blog to the site architecture, and help to build out additional features as the company grows. For this project, I took on a variety of full stack tasks, including some server and network administration on AWS. A few of the bigger development tasks included building Node.js/Express REST APIs, developing interactive UIs with AngularJS, and integrations with popular web APIs for email, SMS, and geocoding. 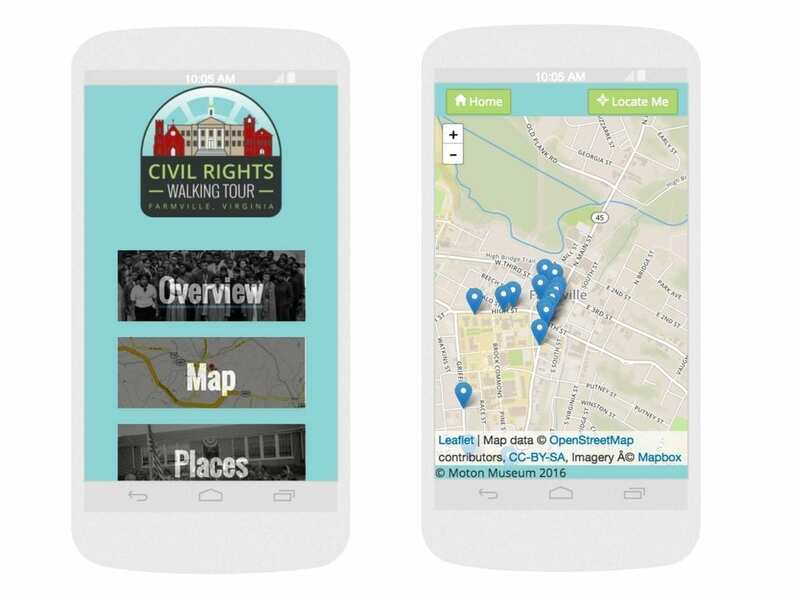 The Civil Rights Walking Tour is a project sponsored by the Virginia Foundation for the Humanities, Longwood University, and the Farmville Downtown Partnership. I serve as the lead web developer for this project. The CRWT tells the story of the civil rights movement in Prince Edward county during the 1950’s. In the wake of desegregation, public school closures propelled a student strike that became a part of the landmark Brown V. Board of Education case in 1954. This is an important story, and I feel honored to help people tell it. V1.0 is a HMTL/CSS/JS application that uses Geolocation to track a users position as they explore a 1.6 mile loop in Downtown Farmville, VA. The app provides contextual information about the locations on the tour. V2.0 will incorporate either an Omeka or WordPress backend so that community historians can more easily add sites and content.